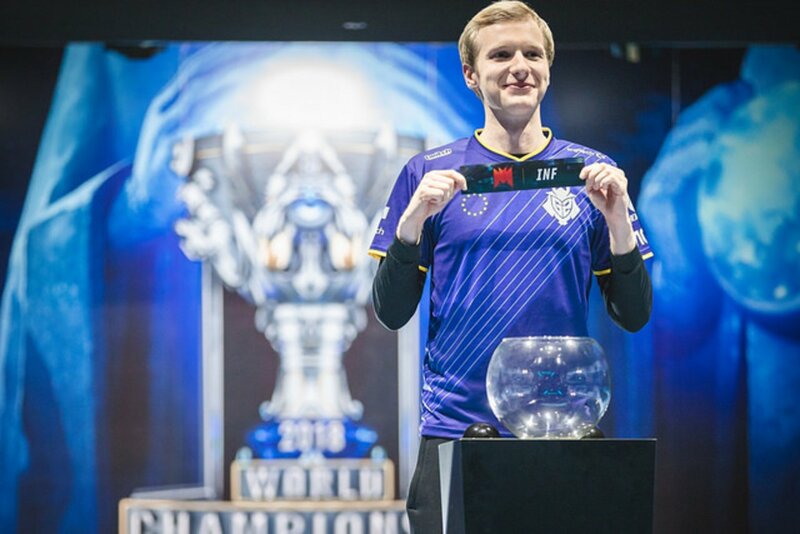 Fresh out of Play-ins, Jankos reflects on the upcoming Group stage. G2 has survived the Play-in stage of Worlds, beating out Infinity Esports in the Knockout stage to win a ticket to Groups. But before that, Blitz Esports sat down with Marcin "Jankos" Jankowski to talk about their recent struggles and how they expect to perform in the upcoming week. Renato (Shakarez): First off, congratulations on your win and progressing to the Group stage. I wanted to ask you about going into this series, game one. Were you expecting to have such a hard time from the get go? 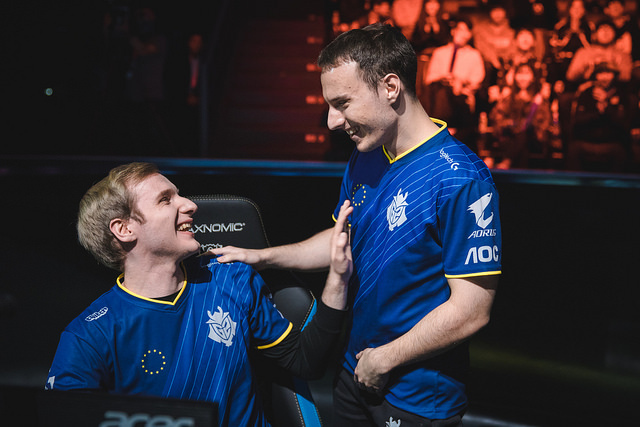 Jankos: I think I didn't play well in the first game. I think I could have done more for my team, but I also think we played really stressed again... maybe not stressed, but rushed. We didn't wait for each other and that did cause us to lose the early game, and after they got bot tower and we kind of lost early game, it was time for us to kind of scale up more than actually take fights. 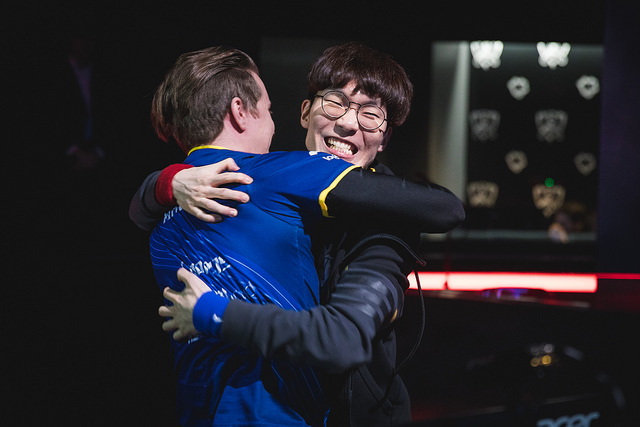 And we made mistakes even in the really late game when we outscale them, so I feel like we had a lot of mistakes in game 1, but we could have won it if we would have just played more together. You guys were actually ahead for a lot, Wunder and Perkz had huge advantages, CS wise, and had a lot of gold in them. But it never really felt you were in control. I think it was just kind of difficult to go on someone because their members were really tanky, so if I would ult whoever has QSS it would be bad. So I had to look for Gragas and Poppy, but they would never walk up enough and when they did we actually won fights. So I think that we couldn't really use our gold because our fights were kind of 5 man rumbles, just standing there and throwing skills and whoever made a mistake first or goes in first would lose. So I think that we played pretty decent, but we just made macro mistakes and we got caught when we shouldn't. Infinity took a game from you and EDG, DFM gave C9 a really hard time even though they didn't win, and Gambit took two games from C9. So what do you think of performance overall wildcard teams? Do you think it's just you guys are playing a little poorly, or are wildcard teams actually playing better and showing a stronger level? It's kind of a mix of both. I think we played pretty poorly against Infinity, especially. But I also think that the wildcard teams are for sure improving. I mean, there is a reason why they came here, to Worlds, to Play-ins, and they are competing with us. We also have to keep in mind that we are third seed, so it's not always that the third seed is the worst from a region, but we are not the best, that's for sure. I think they played fine. 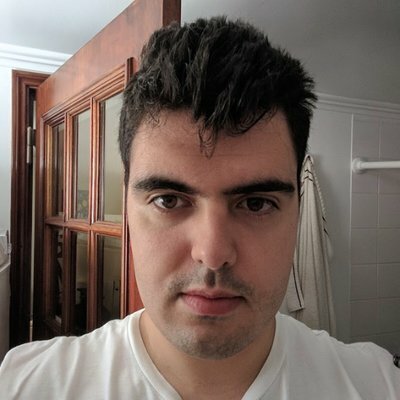 Usually though, their macro is much worse, so as long as we don't take fights, so as long as we actually play macro, I think we should always beat wildcard teams. Did you ever feel like you were not in control of the series? You lost game 1, game 4 was looking tough. Did you ever feel as a team that you were in a really bad spot and potentially risking losing the series? I don't think we ever felt like we would lose the series. But I did feel like game 4 was really lost. I feel like they outscaled us so hard and our draft was so terrible we couldn't really do anything. So I'm actually really happy that we somehow managed to win it, because they kind of threw it hard. But we never thought that we would lose the series. I mean maybe we could have, right? Let's say they win fourth game, maybe somehow they would also win fifth. I think, though, that the fifth game we would improve draft, we would play better because I still think we have better macro, it's just fights that we took were bad. I felt like Infinity was actually better than SuperMassive. Maybe it's because we played a little bit worse. C9 talked a bit about how they saved some picks for Group stage because they know they're going against tougher competition. Is it something you also did, where you don't want to show too much against this team because you're going into the group stage and all of the teams you can face are already watching you? I mean, we for sure didn't show what we play because our drafts look pretty much same every game. So for sure we have some picks left, but I don't think it's a correct way to do to actually not try your best against certain teams. Cloud9 almost lost their series, and so did we. So I think both teams kind of drafted the best they could have, and if Cloud9 is saying that maybe they actually didn't show something, then I don't really believe in it, but we will see. You could get drawn into two groups at this point, A and C. Perkz talked about wanting to go to Group C so he could face Team Liquid, do you share his sentiment? I really want to go to Group C but that's not only because I want to face Team Liquid, it's more because that I feel like Group A could actually be better than Group C.
If we play like we did today, I don't think we will make it out of groups, but if we can step our game a little bit more like we did from day 1 to day 2, I feel like maybe we have a chance against Team Liquid. I think they are a really good team, we scrimmed them, so I know how they play and they are the best NA team. So it would be really tough, for sure. I just think that maybe we have more chance against them and against MAD and against KT than we have against Group A. But I think both groups are more doable than Group B for Vitality. G2 has traditionally been a bit of a slow adaptation team. Usually they go into groups and they have really tough competition, and BO1 is not the best format when you're a slow team. Do you think that going through Play-ins and playing all these games is good for you guys in a sense that you're more practiced before going into groups? I think for sure Play-ins helped us a lot. I think that if we were second seed and went instantly into Group stage, I think we would just get smashed. I just felt like sometimes our idea on how to play the game, or our drafts, or even our play on stage is questionable. So I think that for sure this was really useful for us and will actually make us better. We'll see if it's enough, but it was for sure a good thing that we were in Play-ins and competed against wildcard teams.